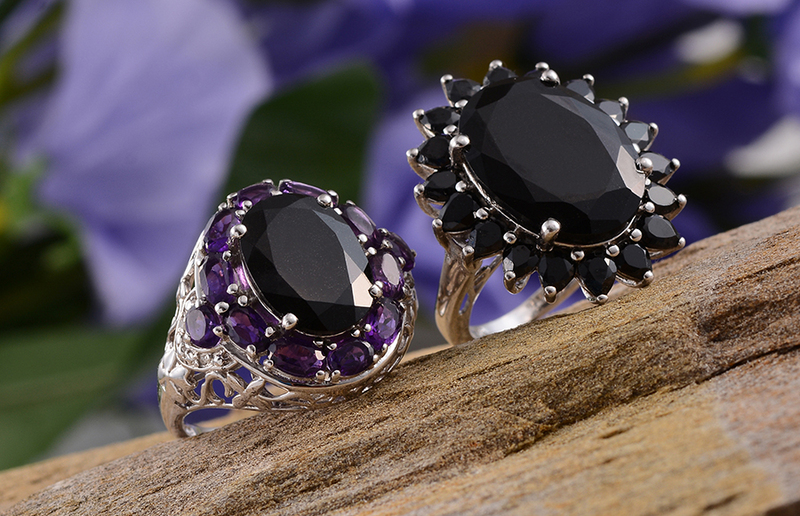 Australian Black Tourmaline is an exquisite gemstone known for its stunning elegant and deep black hues. 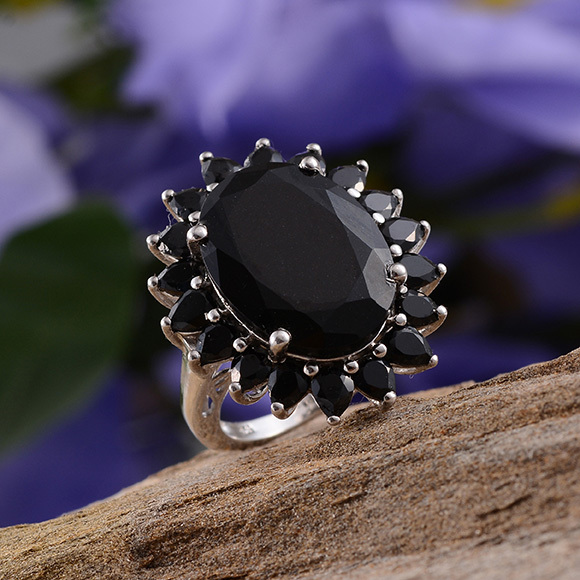 It is a gemstone that can be worn for every occasion casual or formal Australian Black Tourmaline is guaranteed to impress. Tourmaline is comprised of several minerals. These minerals in various blends contribute to the variety of color offerings. 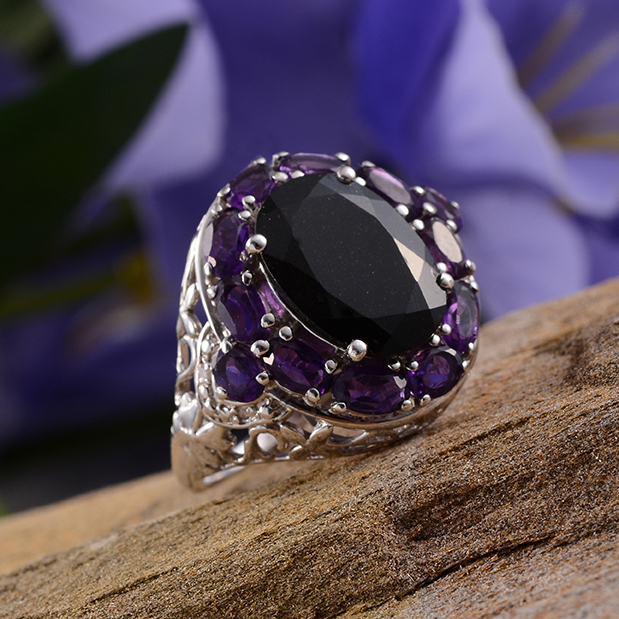 Because you can find tourmaline in black gray purple pink brown orange and many other colors Tourmaline offers a jewelry designer great versatility. Black tourmaline is known as the mineral Schorl this gemstone is shiny black and opaque. 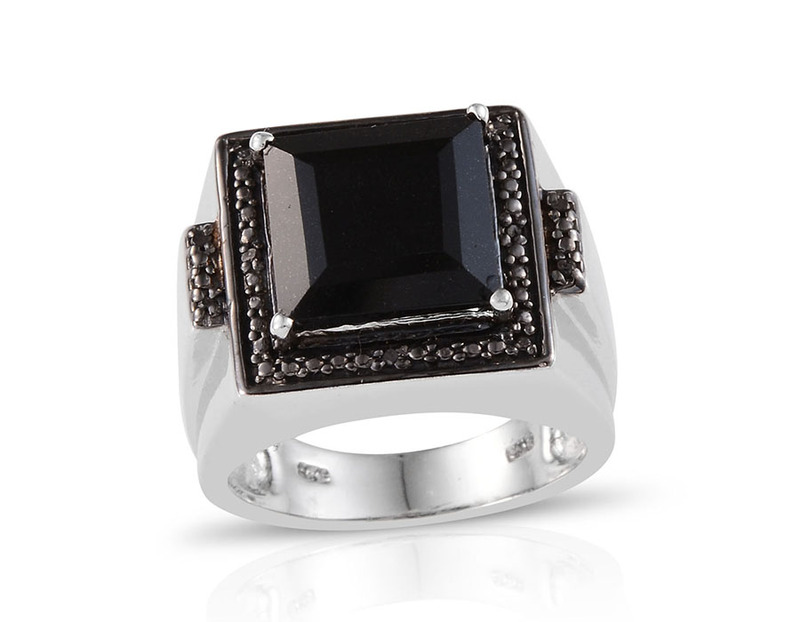 This black gemstone is one of the most appealing of the black minerals. Tourmaline has the amazing property of being pyroelectric; this means if heated or cooled a positive charge will develop at one end. Ceylonese in Sri Landan means magnet these charges can produce a magnetic friction which will visibly attract particles. • Tourmalines are gems with an incomparable variety of colors. The reason according to an Ancient Egyptian legend is that the tourmaline on its long journey up from the center of the Earth passed over a rainbow. Shop LC sources its black tourmaline from Australia. Australian Black Tourmaline registers 7 to 7.5 of hardness on the Mohs scale. Australian Black Tourmaline just like all tourmalines is both the traditional and modern birthstone for the month of October. Australian Black Tourmaline is one of the rarest gemstones ever found on earth and is also the rarest tourmaline. Tourmaline when heated or rubbed creates an electrical charge becoming a magnet that attracts lightweight materials. Almost all tourmaline has been heat treated for color enhancement including Australian Black Tourmaline.